As you plan for your retirement, you may be forgetting one important thing – health care. NYSLRS does not provide health care coverage for its retirees, and we’re not the experts on this subject. 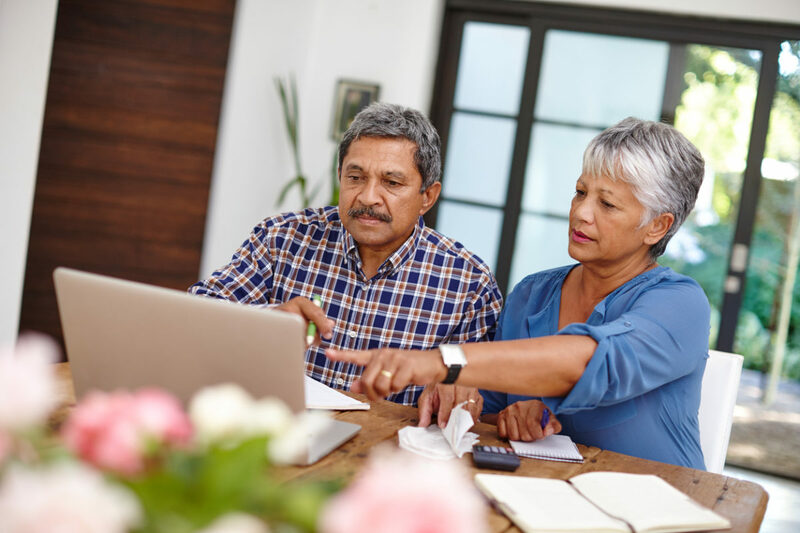 But we do offer advice to members about retirement planning, and how you’ll pay for health care coverage and out-of-pocket medical expenses should be an important consideration as you approach retirement. Medicare premiums, deductibles, co-payments and prescription drug costs all add up. And those expenditures are likely to rise because health costs have been increasing faster than the rate of inflation and people spend more on medical expenses as they age. Recent reports indicate a typical 65-year-old retiring in 2018 would spend well over $100,000 to cover medical costs over the course of retirement. What’s more, most NYSLRS members can retire as early as 55. That means you may spend a longer time in retirement than the average retiree, and you may not be eligible for Medicare for years. Before you can budget for retirement medical costs, you’ll need to do your homework. Start by talking to your employer about the health care options available to you after your retire and get an estimate of how much you will need to pay. You should also familiarize yourself with Medicare’s options, benefits and costs. Once you get an idea of what your monthly health care might be, you can start planning how to pay for it. You may have to increase your retirement savings. If you’re a state employee, or a municipal employee covered by the New York State Health Insurance Program (NYSHIP), you may be able to get credit for unused sick leave that can reduce your NYSHIP premium. This program is managed by the New York State Department of Civil Service, not NYSLRS. Their Planning for Retirement booklet provides some good information. Content last revised July 18, 2018. This entry was posted in General News, Members and tagged health care costs, Medicare, New York State & Local Retirement System, NYS Civil Service, NYSHIP, NYSLRS, retirement, retirement planning, retirement security on July 18, 2018 by NYSLRS.